A violence-free, stress-free society. This is our mission and vision. We works towards this vision by offering effective educational and self-development programs and tools that facilitate the elimination of stress and foster deep and profound inner peace, happiness and well-being for all individuals. These programs, which include breathing techniques, meditation, yoga, and practical wisdom for daily living, have helped millions around the world to completely transform their lives. The word “listen” and “silent” comprise the same letters; they are simply rearranged. Today, in our world with such chaos, there are few listeners, but many talkers. What we need to do today is to cultivate the habit of listening to others–listening to different points of view, different opinions. We think too much. Ninety percent of our stress comes from over-thinking. Can we take a few moments of silence and then look at any incidents with a clear mind? If we can create this habit, we can resolve many conflicts that we have in our lives. This attitude to listen to others’ point of view is essential. Can we make a world that is more compassionate? Compassion is already in us. It’s the stress that overshadows the compassion. Remember the flood in Calgary in 2013? So many people came forward to help out. We all have the element of human value within us, that chord of compassion, of valuing life, if that is touched, anything is possible. 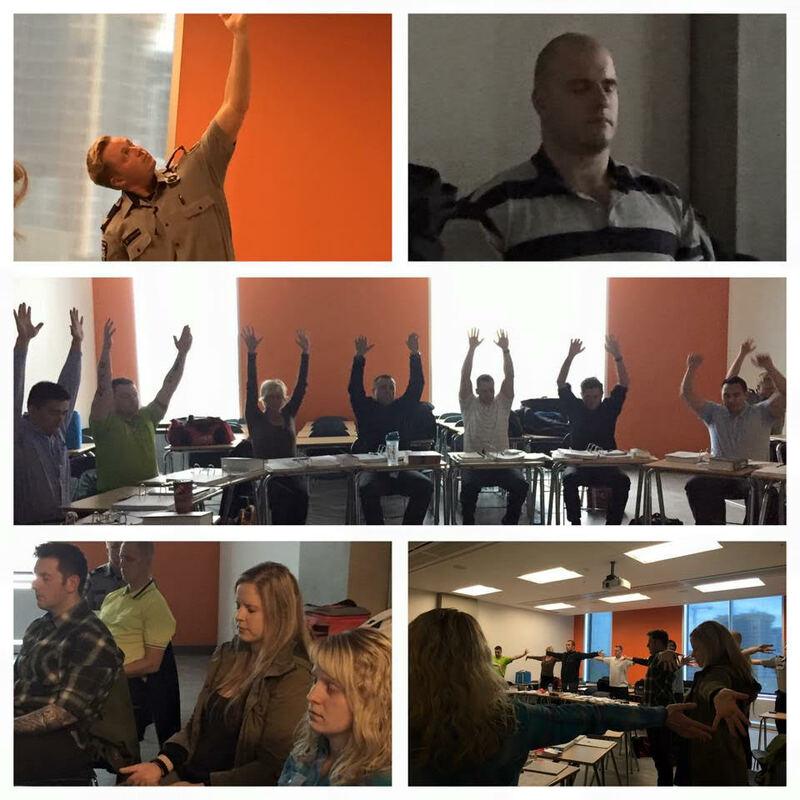 Within Calgary, a strong team of dedicated teachers and volunteers work towards the vision of creating a violence-free, stress-free city. 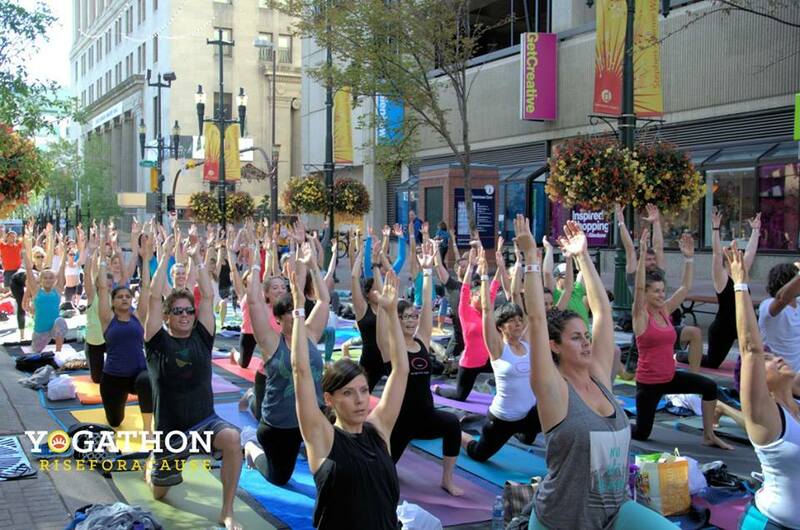 In 2018, Art of Living’s programs impacted over 5000 Calgarians. Calgary has been going through a period of economic turmoil. Stress is inevitable. With this rise in stress levels, there is also a corresponding rise in awareness of the need to tackle it more effectively. Centre, Calgary Drop-In & Rehab Centre, YMCA, and the Brenda Stafford Centre, Art of Living aims to provide stress-relief and personal development programming to city residents in all walks of life. As a foundation, our aim has always been to uphold human values. As their stress levels decrease, people naturally become more inclined to be of service to the greater community around them. As such, our volunteers often take up initiatives wherever they see a need in the city. For example, AOL volunteers played a key role in the flood relief efforts in 2013, rehabilitating nearly 350 homes. Our vision is to remain an epicentre of such service initiatives within the city. 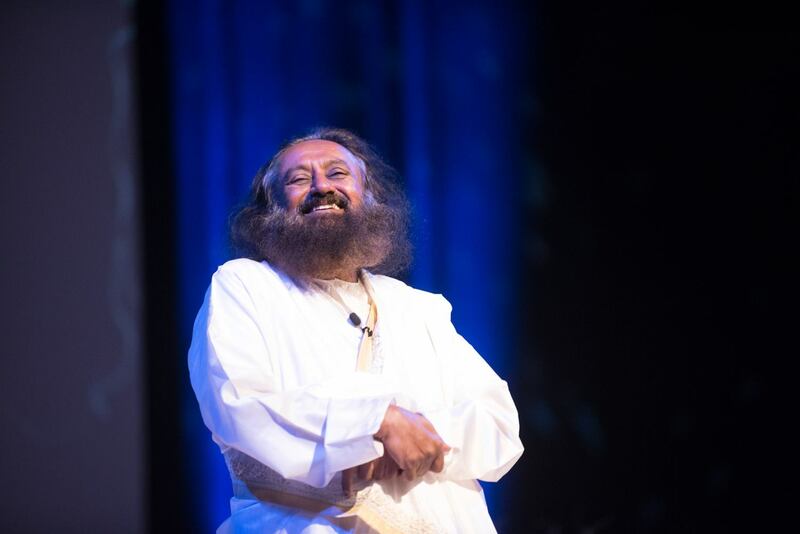 meditation program conducted by Art of Living founder Sri Sri Ravi Shankar and attended by 800 people. 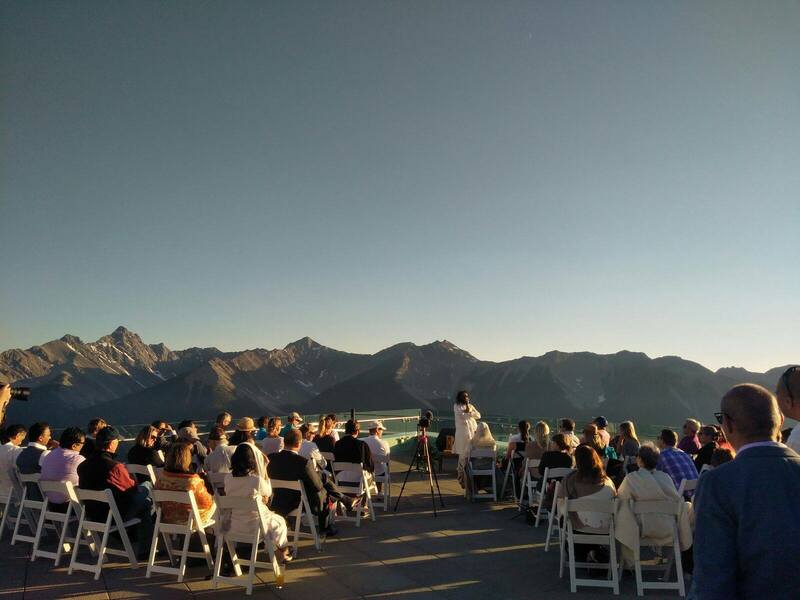 At the present time, our highest funding priority is creating a sustaining a new, larger Art of Living Centre in Calgary. 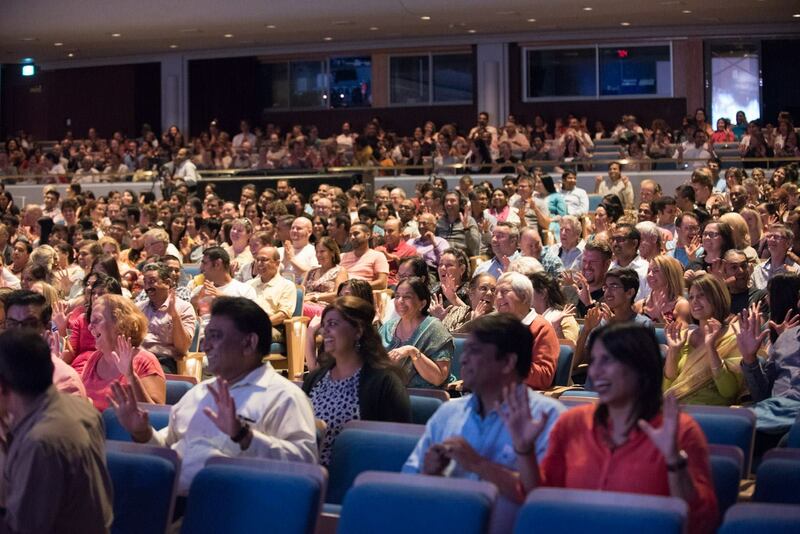 Since 2009, Art of Living has been operating a centre in Calgary out the teachers’ residence. This centre has been used for a variety of health and wellness workshops on topics such as yoga, meditation, breathing exercises, healthy eating and more. Now, popularity of the programming demands that the organization move to a larger facility. The organization has located, and will be leasing, an appropriate venue. Funds are required to renovate the space for its designated purpose and to purchase the necessary equipment to outfit the centre. In addition, sustainable funds are required to maintain the ongoing operations of the centre. The total cost to establish the new centre will be $63 000, and the annual operating budget of the centre will be $100 000.